NEW TROMBON MUSIC IS EVIDENCE OF TODAY´S EVOLUTION OF THE INSTRUMENT. 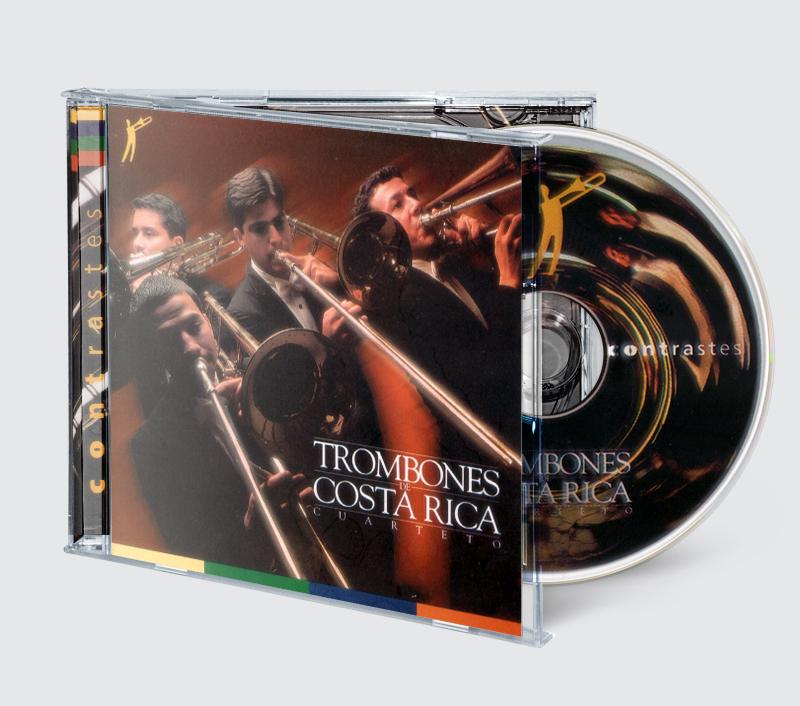 Trombones de Costa Rica first studio recording. Compositions with heart and soul showing different latin american genres and other styles played by the band. Second studio album combines classic tunes with fresh musical arrangements. 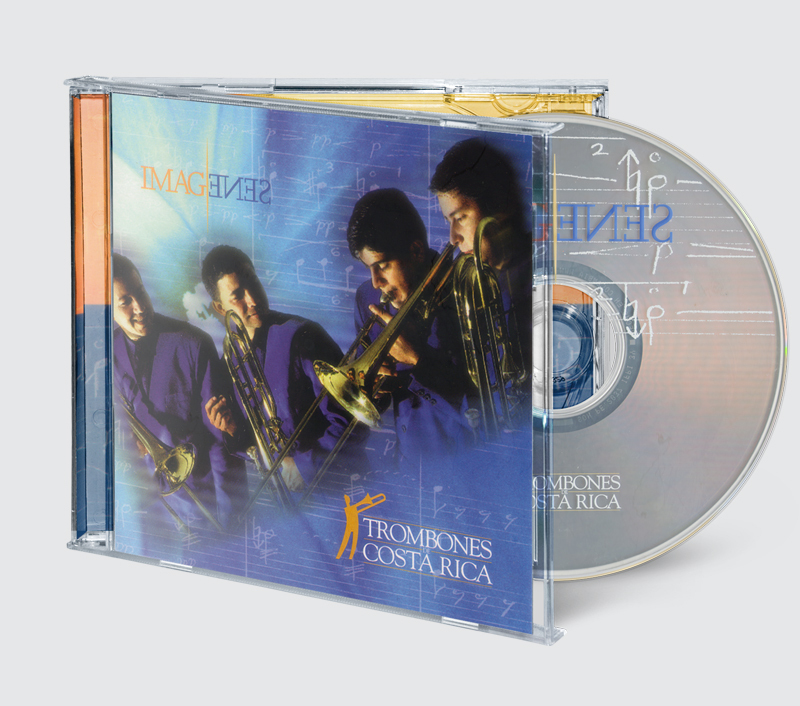 It also features original material by Costa Rican composer Vinicio Meza. 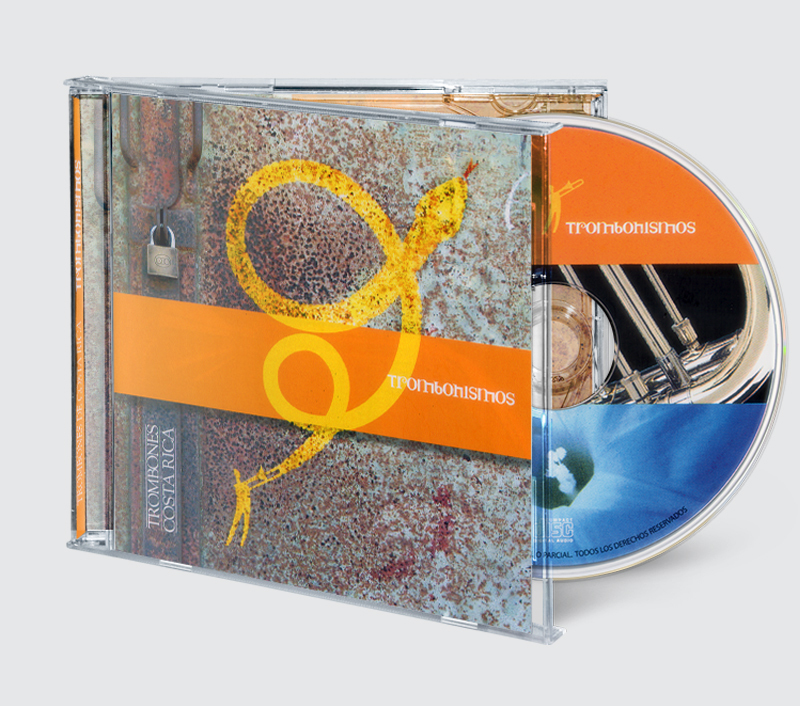 The album features original work created by composers Eugène Bozza, Jérôme Naulais, Brian Lynn, Vinicio Meza, Eddie Mora and American composer Gordon Sherwood. 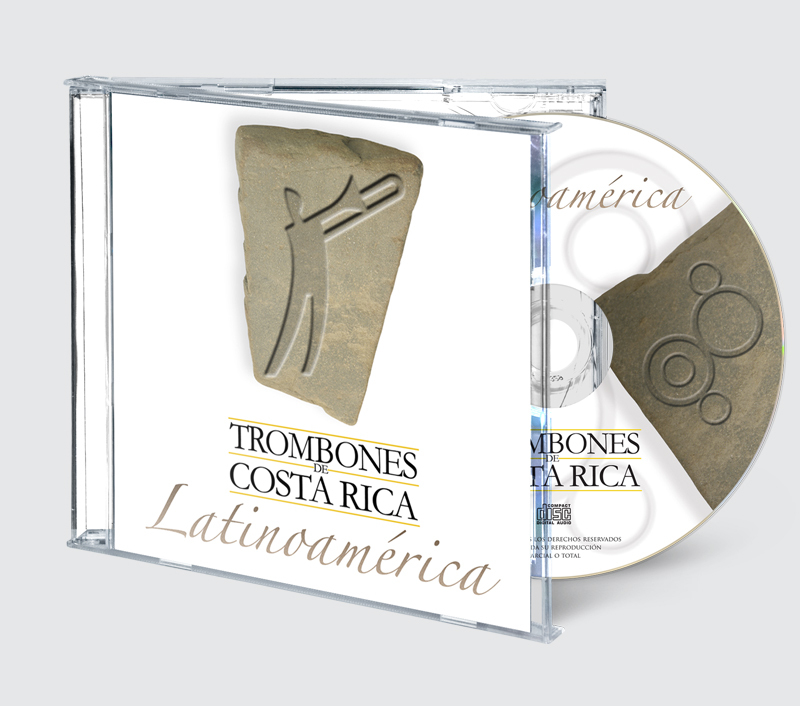 Trombones de Costa Rica latest work shows a variety of musical styles and contrasts. A real mirror of Latin America´s cultural diversity.